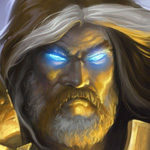 Hearthstone Celebrates Hitting 100 Million Players – Get Free Packs and Earn Up to 500 Gold! 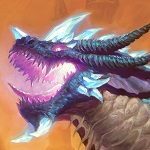 Hearthstone is celebrating hitting 100 million players, and with that comes an event! 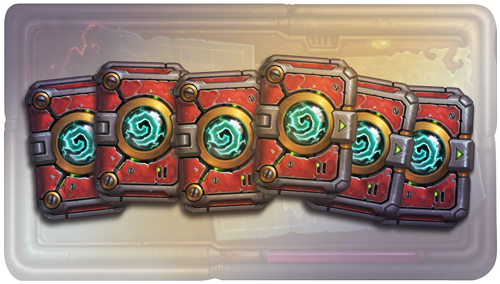 Starting November 7th 10am PDT through November 10th, everyone who logs in will get six free Boomsday Project packs! You can also earn up to 500 gold, by completing the Celebrate the Player quest which rewards 100 gold and is repeatable five times! If you are looking for someone to do the gold quest with, you can find people on our Discord! Guys, they said it was at 10pm, PST. That’s… what, 3 1/2 hours from now? 4 1/2? It says it right there, Blizzard’s people may still be sleeping at this point in time. Nothing here. Anyone here got anything? Love it, amazing present. Cheers! Keep going! Congratulations…!!!! Nice milestone. Glad to be a part of it. And a lot of thanks for the presents…! The more the merrier. My Even Warlock is hungry.